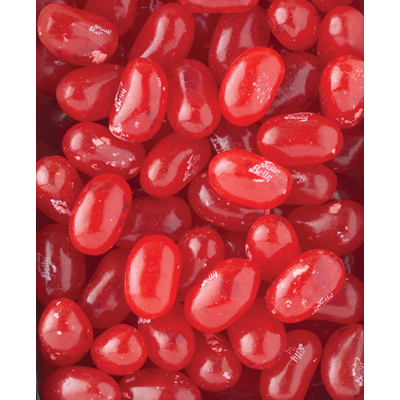 Juicy pomegranate flavored jelly beans are made with natural ingredients and look stunning as wedding candy! 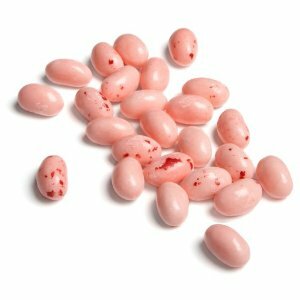 Bold pink color that is almost red with white splotches make for a beautiful candy display at any event or party. Pomegranate is a popular flavor because of its unique juicy goodness. 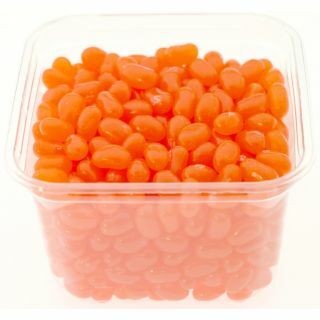 Try some pomegranate bulk jelly beans today! Don’t take this amazing flavor for granted!